CincoSete added a comment to T75095: [1.09.113567] Game Session Freezes/Crash every time. CincoSete edited Steps To Reproduce on T75095: [1.09.113567] Game Session Freezes/Crash every time. CincoSete added a comment to T75093: Soldiers can't run on some hills. CincoSete added a comment to T75047: Error message every time i play the game. CincoSete edited Steps To Reproduce on T74055: [1.05.111581] Mission Briefing better Portuguese Translation. CincoSete added a comment to T73652: Random crashes to desktop. CincoSete added a comment to T69823: Mk20 fire selector. Already saw it since beta was launch. But i didn't create a ticket, i found until now two models erroneous created from airsoft (mk20 and Holo sight) and i´m afraid there are more models. 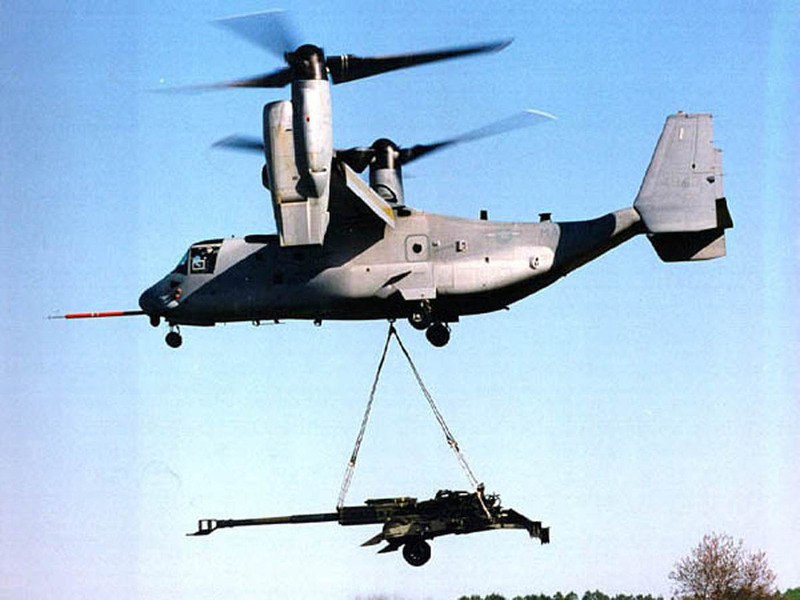 CincoSete added a comment to T68500: [RESOLVED] Large transport aircraft for airdropping vehicles, troops. When i said tanks, mean of course light tanks. The aerial insertions are for quicker advantage in certain location. Example insert a anti air battery on a rocky mountain it´s better a steady landing than from parachute or from a flyby. CincoSete edited Steps To Reproduce on T68498: Weapons Optics Reflection. CincoSete added a comment to T68175: a SDV with closed hatch does not protect its occupants from watery vision and asphyxiation. CincoSete added a comment to T68174: Uncontrollable Recoil with Vermin (Vector) whilst suppressor is attached. CincoSete added a comment to T68065: Marksman Optic Sight. CincoSete added a comment to T68025: Bushes, vegetation, terrain and water affecting movement speed and fatigue!. CincoSete added a comment to T67385: Remove the Ability to place Explosives while Free-Falling. CincoSete added a comment to T66954: 3D optics peripheral vision problem..
CincoSete edited Steps To Reproduce on T66898: [0.58.105348] Blufor Rangemaster - Unable to treat self. CincoSete added a comment to T66090: [0.55.104482] Barracks (inhabited) V2 - Able to use ladder from inside the house. CincoSete edited Steps To Reproduce on T66090: [0.55.104482] Barracks (inhabited) V2 - Able to use ladder from inside the house. 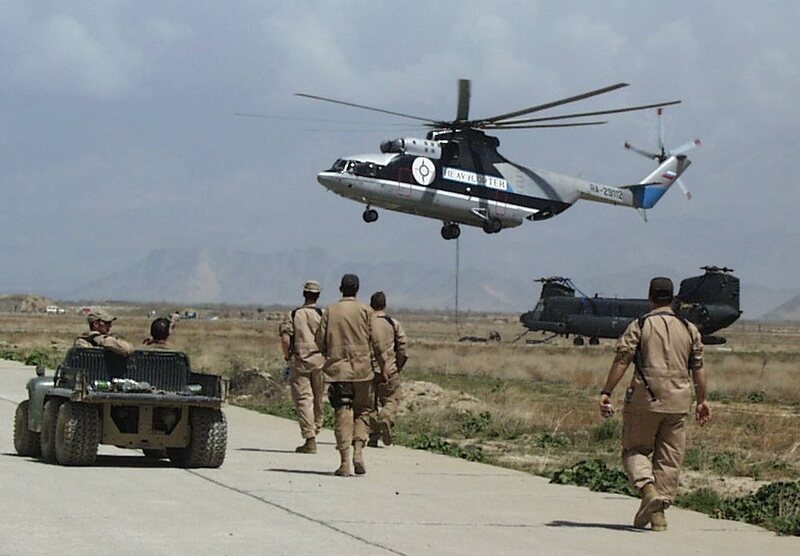 CincoSete added a comment to T65964: Ai running through helicopter. CincoSete added a comment to T65946: Car brakes go on automatically when high speeds are reached. CincoSete added a comment to T65939: Backpack Gear Theft. CincoSete added a comment to T65937: AH-9 / MH-9 should be in a NOTAR configuration - more fitting with Arma3 futuristic design. CincoSete added a comment to T65847: should be able to fall into water from greater heights and not get hurt..
CincoSete edited Steps To Reproduce on T65836: AI - Ability to surrender. CincoSete edited Steps To Reproduce on T65835: [0.55.104268] BluFor Air Vehicles - Main Rotor Damage. CincoSete edited Steps To Reproduce on T65833: [0.55.104268] Tail Rotor Failure/Damage. CincoSete edited Steps To Reproduce on T65829: [0.55.104268] Air Vehicles - Rotors Damage. CincoSete edited Steps To Reproduce on T65758: [0.55.104211] Helicopter Showcase - AI troop walk throught our Ka-60. CincoSete edited Steps To Reproduce on T65756: [0.55.104211] Cannot open object a3\roads_f\runway_end26_f.p3d. CincoSete added a comment to T65647: Bad running animation with handguns. CincoSete added a comment to T65593: Ear ringing when someone shooting an unsuppressed high caliber gun near yo/temporary loss of hearing ability caused by explosion. CincoSete edited Steps To Reproduce on T65492: [0.55.103960] Inventory - Red Military Cap. CincoSete added a comment to T65448: D3D ERROR - DXGI_ERROR_DEVICE_REMOVAL. CincoSete edited Steps To Reproduce on T65446: [0.55.103960] Thermal vision is affected by fog at long range. CincoSete added a comment to T65426: [0.55.103923] Rain setting missing in editor. Rain scrollbar stills its missing in Start and Forecasted weather. CincoSete edited Steps To Reproduce on T65426: [0.55.103923] Rain setting missing in editor. CincoSete edited Steps To Reproduce on T65425: [0.55.103923] AI Unit crawl through barb wire. CincoSete edited Steps To Reproduce on T65385: 0006664: AI Walking through doors (still occurs). CincoSete added a comment to T65365: Suggestion: Real world weather data sync. How will be the weather within a month, when more in 2035? CincoSete added a comment to T65362: no night vision scope, yet enemies have perfect shots. CincoSete added a comment to T65170: The cockpit of the helicopter is unreadable using night-vision goggles..
CincoSete added a comment to T65163: Cannot load texture a3\structures_f\data\windows\reshq_glass_nohq.paa. CincoSete added a comment to T65071: Covering system within a vehicle.. I agree too during a shootout, able to do ducking in 1st person view we only can see the vehicle interior and move head around and see the windshield breaking for a greater immersion feature. CincoSete added a comment to T64903: The cricket like insects are too loud. they have some kind of comtac headset, electronic earmuffs such as those has microphones picking up ambient sound and then amplifying it. CincoSete added a comment to T64630: When a squad leader says "Disembark", it kicks me out of any stopped vehicle. Where is the choice?!?. 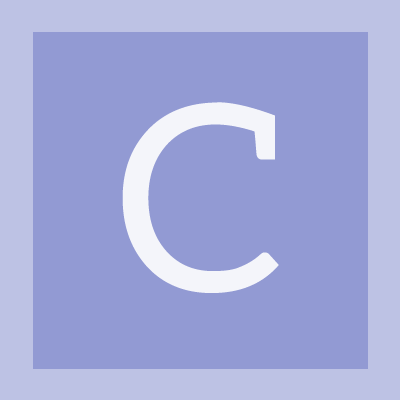 CincoSete added a comment to T64592: Interrupt treating. Also by interrupting healing process when a team mate leaves near you. We are wasting precious time and exposing us during a fight healing only air. CincoSete added a comment to T64482: Helmet-mounted camera. Maybe watching replays after concluding SP missions? CincoSete added a comment to T64418: Water/objects are invisible when seen through glass. CincoSete added a comment to T64209: Alt-tab at night causes stange colours. CincoSete added a comment to T64198: airport control tower not enterable in dev build 0.53.103342. CincoSete added a comment to T63743: Add realistic body armour..
CincoSete added a comment to T63607: Jump/Jumping command. To reduce exposure to enemy fire, Marines should avoid silhouetting themselves, avoid open areas, and select their next covered position before moving. After reconnoitering the other side, the Marine quickly rolls over the wall, keeping a low silhouette. The speed of his movement and a low silhouette deny the enemy a good target. CincoSete added a comment to T62963: Error while crashing helicopter : no entry bin\config.bin/CfgDestroy.EngineHit. Same issue on ka-60, close as the shore as possible. CincoSete added a comment to T62951: No cockpit Lights in Helicopter. CincoSete added a comment to T61699: Scopes not working with NVG. CincoSete added a comment to T61486: When it gets dark and no night vision turned on, screen is black. CincoSete added a comment to T61369: Realistic Wounding System. CincoSete added a comment to T61020: Suggestion for Stance Changing. CincoSete added a comment to T60915: Left handed weapons. I would like to see this implemented, CBQ transitions would be more fluid switching from weapons side to reaction side and urban prone in reaction side not exposing too much. CincoSete added a comment to T60819: Firing from vehicles. CincoSete added a comment to T59045: Ocean floor is clearly visible from just beneath the water surface..
possibly a way to overcome this problem is by creating a transition as exists when enters inside a vehicle but I'm not a dev to say this will work. CincoSete added a comment to T58992: Bullet-in-chamber accounting.